Martin Luther was a German priest and professor of theology who initiated the Protestant Reformation. He strongly disputed the asser-tion that freedom from God’s punishment of sin could be purchased with money. 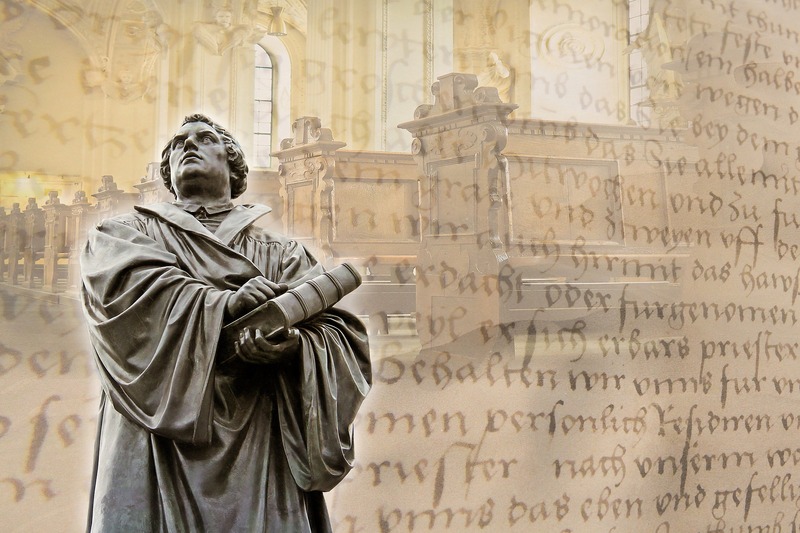 October 31, 1517 Luther wrote out the 95 Thesis and nailed them to the door of Wittenburg’s Castle Church. His refusal to retract his writings resulted in his excommunication by the pope and condemnation as an outlaw by the emperor.